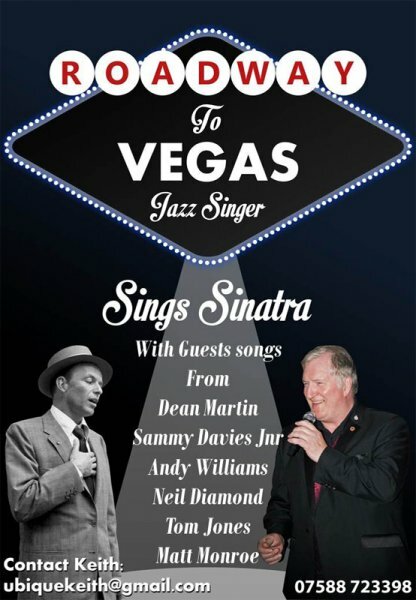 I go by the stage name Roadway to Vegas, I am a crooner/jazz singer. I live in Blackburn Lancashire my act covers songs from the Ratpack to Rock n Roll…. My sets are flexible to suit your venue. Have you seen Roadway To Vegas perform? Has Roadway To Vegas performed at your venue? Then why not leave them a review?